Collated on this page for your convenience is an archive of the University's News Centre stories. Browse the archive below, or refine your search by selecting a month from the drop-down menu. 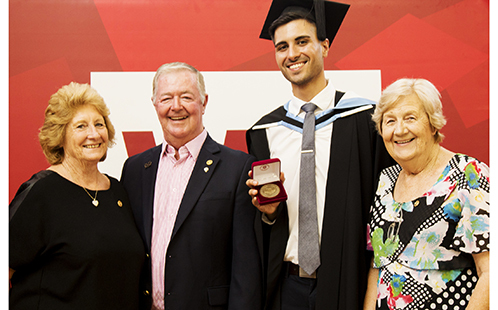 Western Sydney University’s December graduation marked the completion of five long years of study for Bachelor of Medicine/Bachelor of Surgery graduate Pierre Goorkiz. 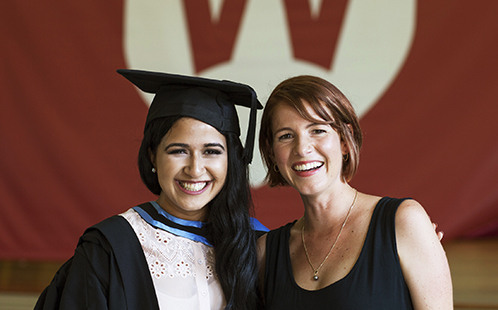 As she embarks on a promising legal career at Bartier Perry, Maryam has encouraged other young women from Western Sydney who may be aspiring for a career in Law. 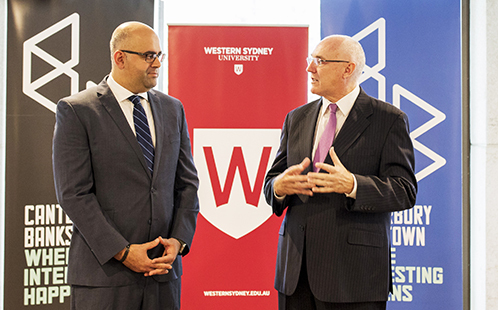 A new world-class university campus is set to be constructed in Bankstown.The City of Canterbury Bankstown and Western Sydney University have identified a suitable location – a two-and-half-thousand square metre site in Bankstown’s CBD. 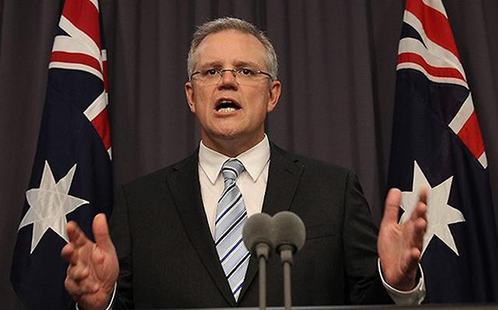 Maybe pulling $2.1 billion out of the education budget will allow the Treasurer to put the funds to something he feels is of better use. There’s a state government looking to build a few stadiums. 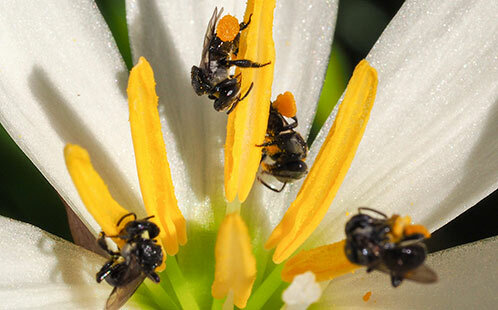 Researchers are boosting their understanding of native stingless bees as pollinators in a $10M effort to help safeguard Australia’s fruit, nut, vegetable and cut flower supply into the future.